I hope you had a great week? 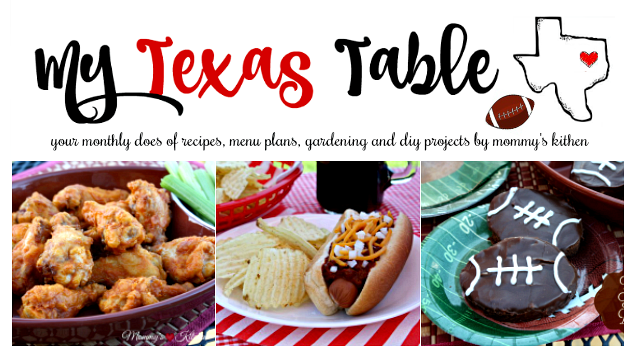 Today's newsletter is filled with football food and game day snacks that are sure to be a hit at your upcoming Super Bowl party. When it comes to football my job is in the kitchen and I love it!!!! It's so fun planning and preparing all the yummy food and snacks for everyone to enjoy. Even though I don't get involved in the actual game, I do love all the fun that surrounds it as well as the commercials and half time show. When it comes to tailgating and football food, I always try to keep it simple. 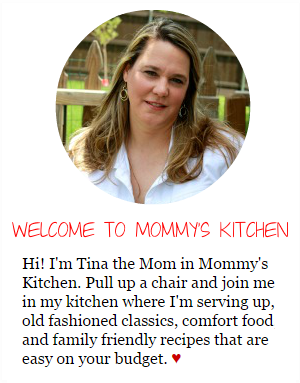 I usually lean more towards simple dishes and finger foods that transport easily. Let's face it folks they won't be eating in the dining room, so finger foods, dips and easy to carry items are a must. 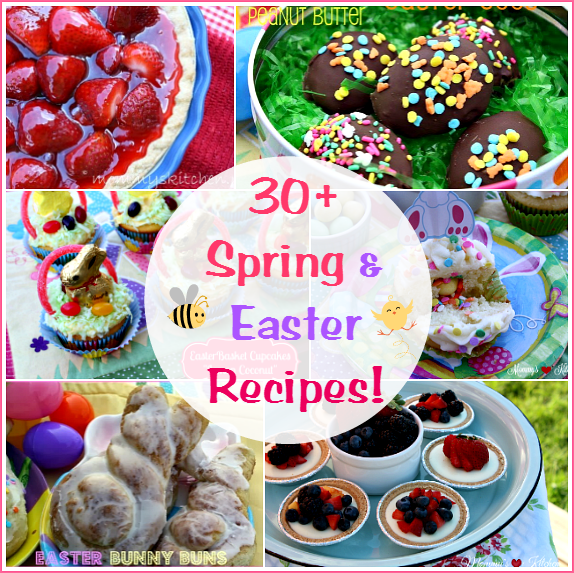 All of the recipes listed below are recipes that I have made countless times at get-togethers and parties and everyone always raves about them. 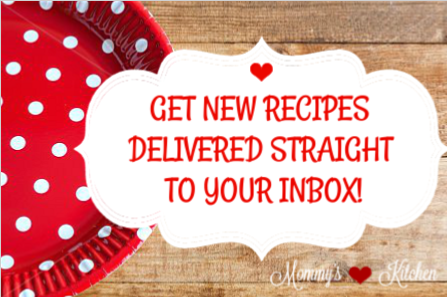 I hope you love these recipes just as much as we do. 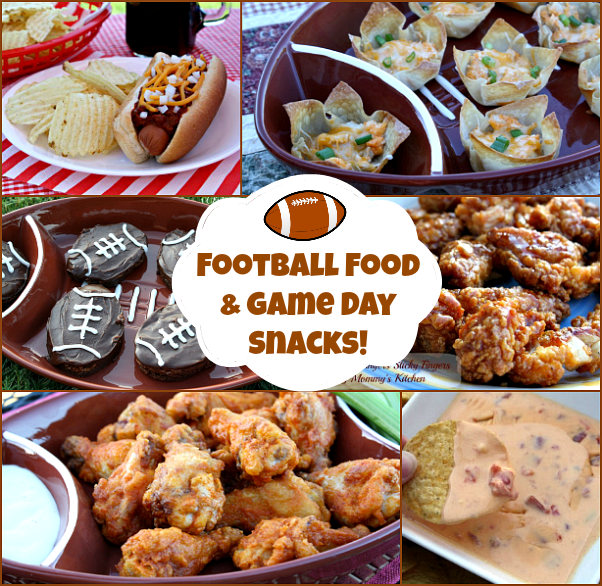 Over 30 of my favorite food and snacks to enjoy while watching the big game. These Slow Cooker Black Eyed Peas with Ham and my Friendship Casserole are the recipes that were the most popular last month over on the blog. Have you tried them??? The friendship casserole recipe makes two 13 x 9 inch size pans perfect for sharing with a friend or family or to use as a freezer meal. My slow cooker black eyed peas and ham were quite popular on the blog during the new year's holiday, but they're also just as delicious throughout the year. 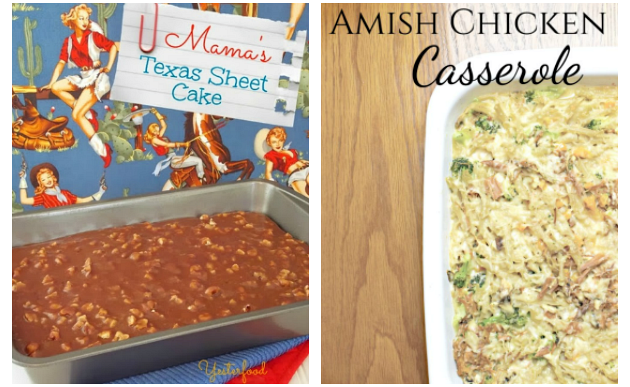 A couple weeks back, I came across this Amish Chicken Casserole and Mama's Texas Sheet Cake while scrolling through my Face book feed. 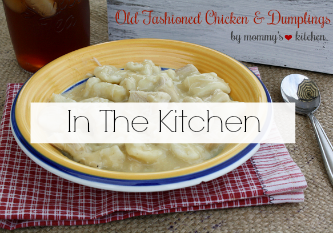 This scratch chicken casserole looks really simple and so hearty. If you love chocolate, I think you're going to love this Chocolate Texas Sheet Cake. 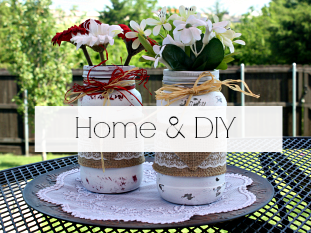 Stop by Little House Living and Yesterfood to get the full recipe (links are above). Valentines Day is in a few short weeks. 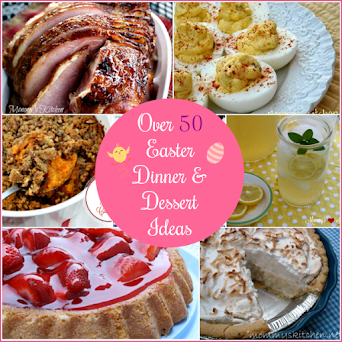 Do you usually plan something for this sweet holiday? If you have young children, I have a great inexpensive idea on how to celebrate Valentines Day with your kids and their friends!!!! With a simple sugar cookie recipe, a variety of frosting, and colorful sprinkles, you can host an affordable and stylish Valentine Cookie Decorating Party!!! 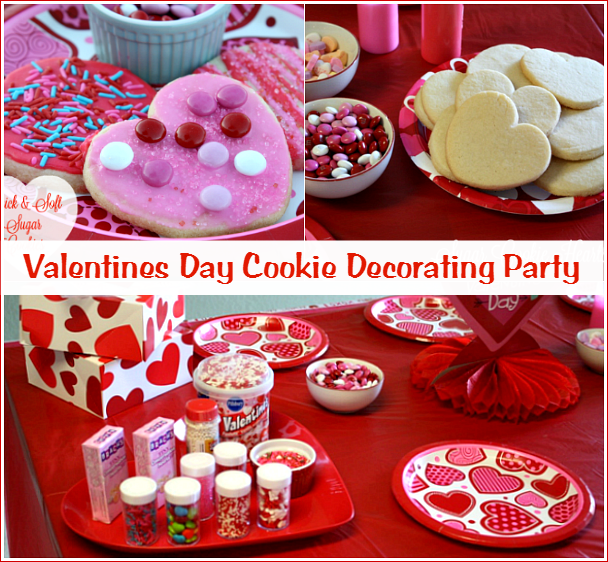 Click below to get all the details on How to Plan & Organize your very own Valentines Day Cookie Decorating Party. This is also a wonderful activity for Valentines Day school parties. 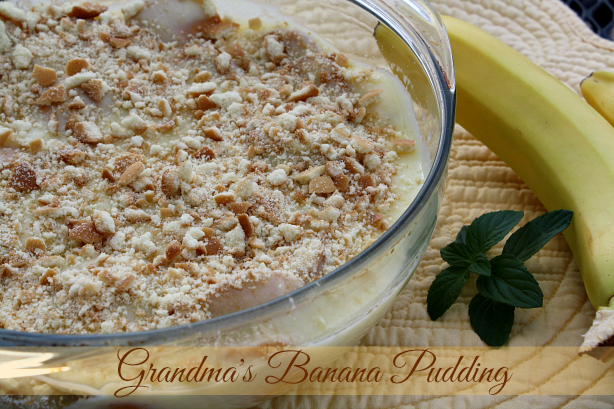 I'm also sharing a recipe for Grandma's Banana Pudding. This recipe is a stove - top scratch vanilla pudding poured over vanilla wafers, fresh cut bananas and topped with additional crushed wafers. This recipe is just as delicious as the traditional meringue version. Click here to view our latest menu plan. and to see what my family is eating this month. 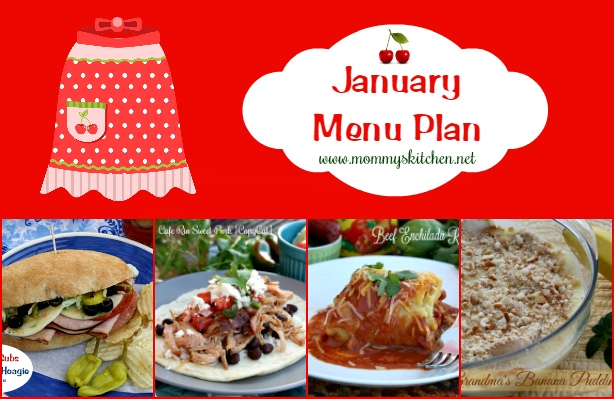 I'm hoping to get my February Menu Plan up on the blog within the week. 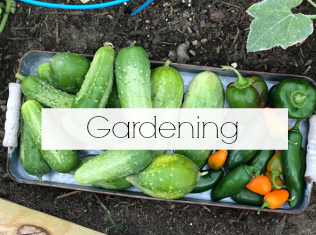 Cookbooks and Books that I think you'll love! 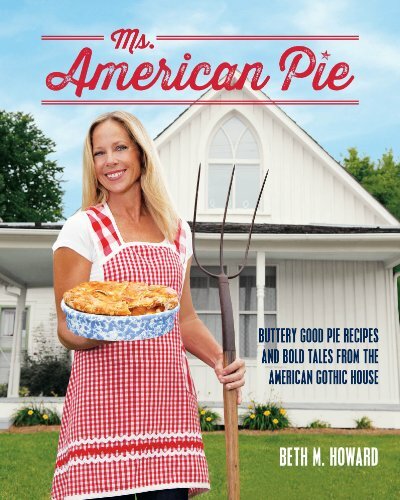 This month's cookbook spotlight is ❤ Ms. American Pie! This is one of my favorite dessert cookbooks featuring 80 of Beth's Howard's coveted pie recipes and some of her own true tales to go along with them. This cookbook is filled with great recipes, beautiful photos and step-by-step instructions on how to make the perfect pie crust and some of the most delicious pies you've ever tasted. A few of my favorites are her Shaker Lemon Pie, Fresh Blueberry Pie, Toffee Pie, Banana Cream Pie, Coconut Cream Pie, Peach Pie and her Strawberry Crumble Pie. If pie is your jam (sweet or savory) than you are sure to find your favorite pie recipe in this cookbook. 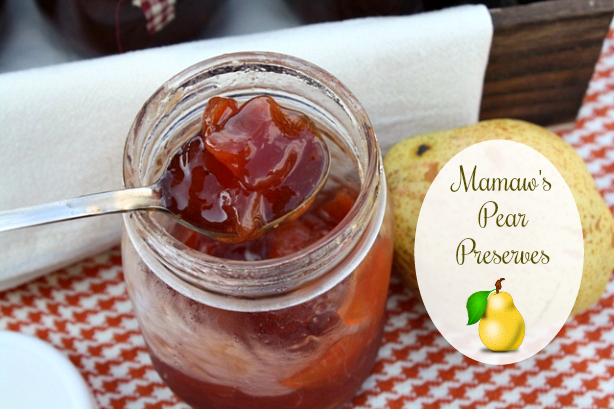 Check out my newest recipe on the blog and learn how to make my Ma Maw's Homemade Pear Preserves . This recipe is for old fashioned pear preserves made with fresh pears, thinly sliced lemon and lots of sugar. Pear preserves are the perfect recipe if you have an abundance of fresh pears. This delicious pear preserves recipe was passed down to me from my aunt which her mother passed down to her. I enjoyed these delicious preserves years ago and I'm so thankful to finally have the recipe. 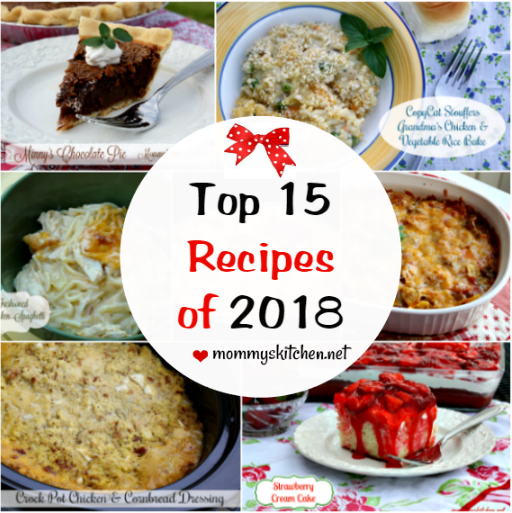 2018 was a delicious year at Mommy's Kitchen Click here to view the Top 15 Recipes of 2018 and see if any of your favorite recipes made the list! 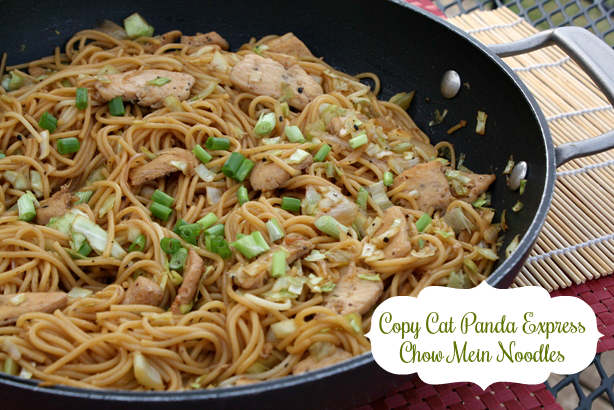 Be on the lookout for this copy cat Panda Express Chow Mein Noodles that I'm hoping to get posted sometime in the next week or so. I hope everyone has a fabulous weekend!